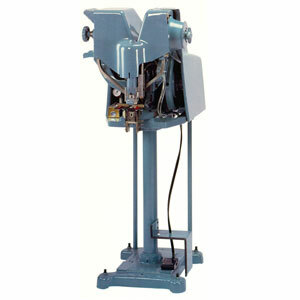 Our automatic attaching machine model is ideal for use in attaching a wide range of buttons, burrs and snaps. The Model 7057 is reliable and easy to operate. With an ergonomic design, Model 7057 has an electronic drive system and requires low maintenance.